And...it's time again! 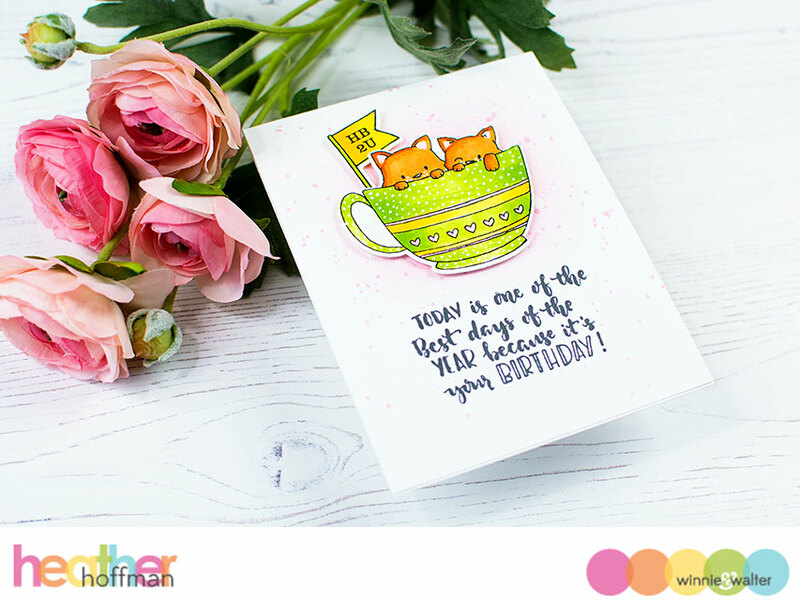 Today is the start of my newest Color Combo Challenge at Winnie and Walter! Feel free to go check it out HERE and join in this month! Thanks so much for dropping by! Have a wonderful day!! !